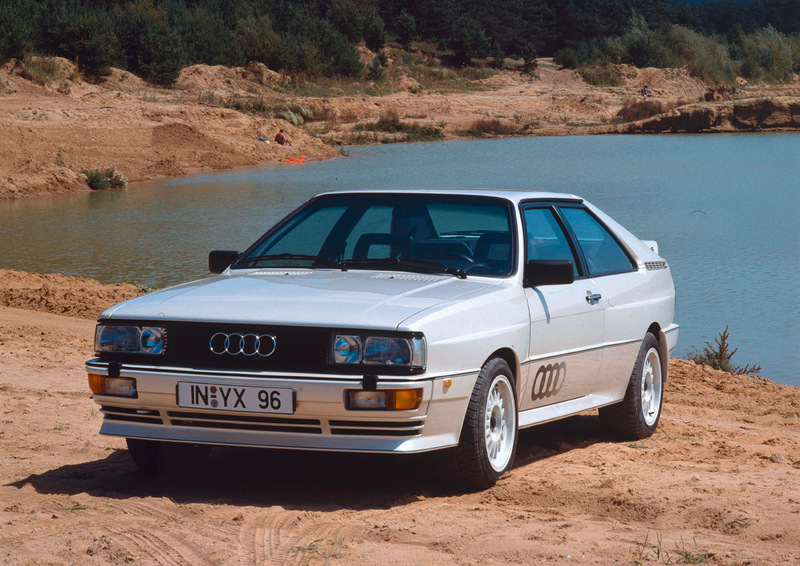 The Audi Quattro is automotive legend. It is what put that brand on the modern map. Total sales in the USA were 664 and everyone wanted one. 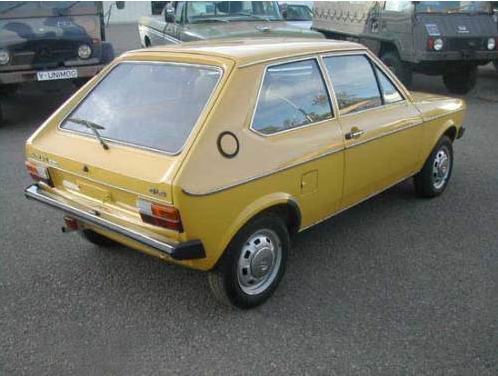 It was first shown at the 1980 Geneva Motor Show on March 3rd on an ice rink. 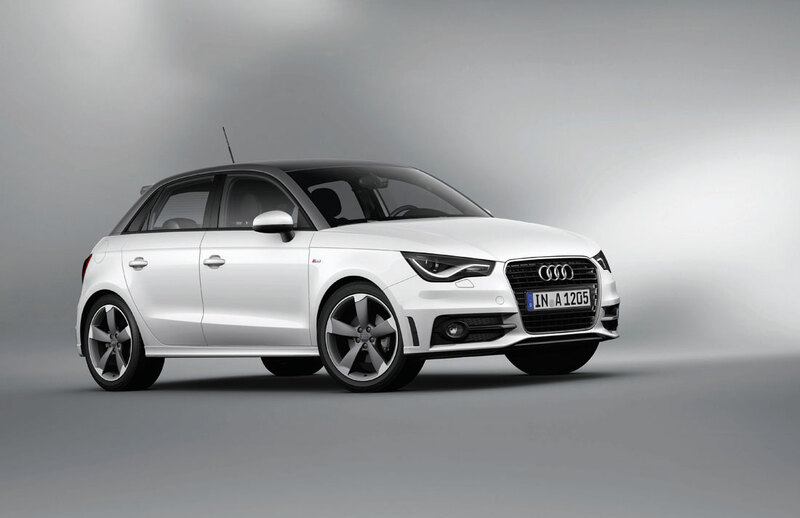 Its five-cylinder turbocharged engine delivered 147 kW (200 hp) from 2.1 liters of displacement. The Sport quattro, the homologation version designed in 1984 for the Rally World Championship, had even more power. Thanks to its four-valve technology and aluminum crankcase, the five-cylinder engine delivered 265 kW (306 hp). Published on April 19, 2012 12:14 pm. 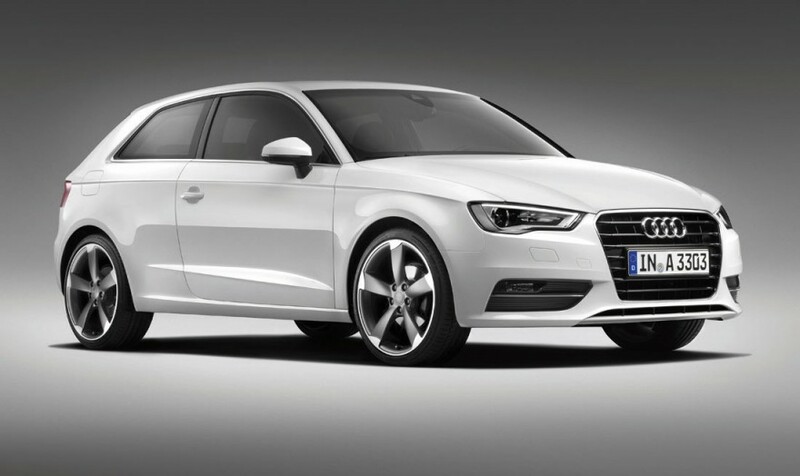 The 2013 Audi A3 3-door hatchback was introduced to the world on March 5th, 2012 and this third generation premiered at the 2012 Geneva Motor Show. 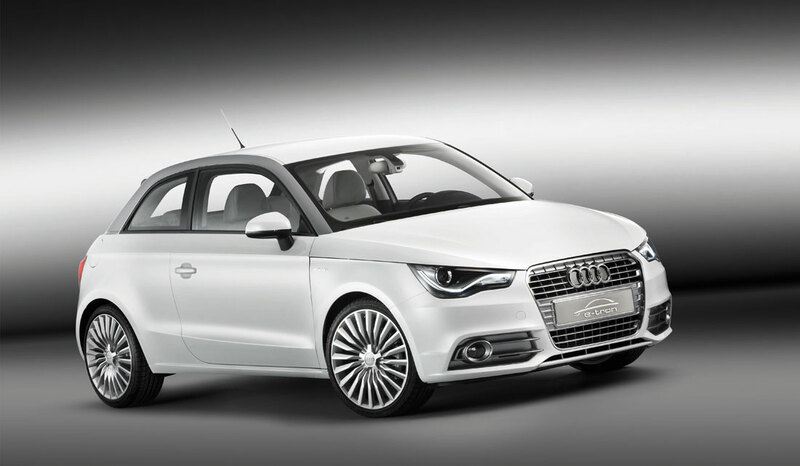 Versions with hybrid and alternative drive systems such as natural gas and Audi e-gas are currently in development. A version with an exceptionally efficient 1.6 TDI engine will launch on the market in 2012 with its completely redesigned interior. Published on March 5, 2012 9:43 pm. 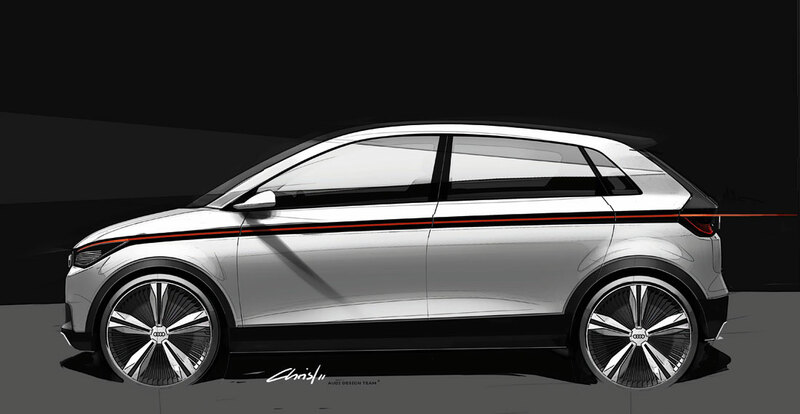 The 2011 Audi A2 electric only powertrain premium-class concept shows us the future of electric mobility at the 64th International Motor Show in Frankfurt in 2011. It has a flat interior floorboard, next phase in LED technology, known as matrix beam and a red bar of light flows forward from the tail lights when braking and demonstrates the strength of the brakes intuitively for other road users. Published on September 2, 2011 2:59 pm. I, like many today, am a huge fan of the Audi brand and even owned one when it was not so “fashionable” and certainly reliable. Add to that, my love of hatchbacks and you get this very rare find from eBay of a 1977 Audi 50 GLS hatchback from Prescott, Arizona. What a lovely little thing this is. It is a one owner car, and frankly, I can’t imagine how he will be able to part with it. This one only has 69,690 miles and can be seen on eBay. According to the seller, there are only 5 registered in Germany. 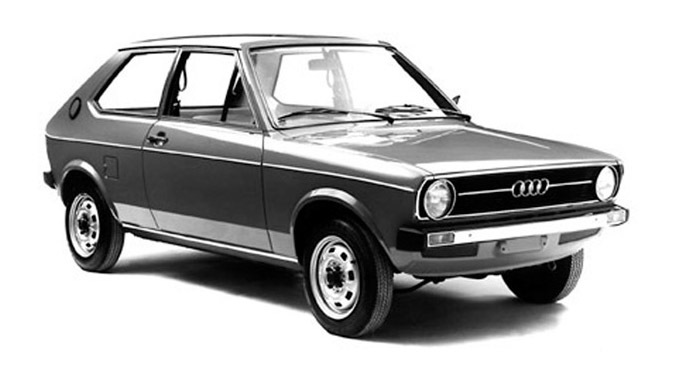 The GLS is very rare and not to be mistaken for the regular Audi 50 or Volkswagen Polo which can be found much easier and less expensive. Published on January 25, 2011 8:06 pm. 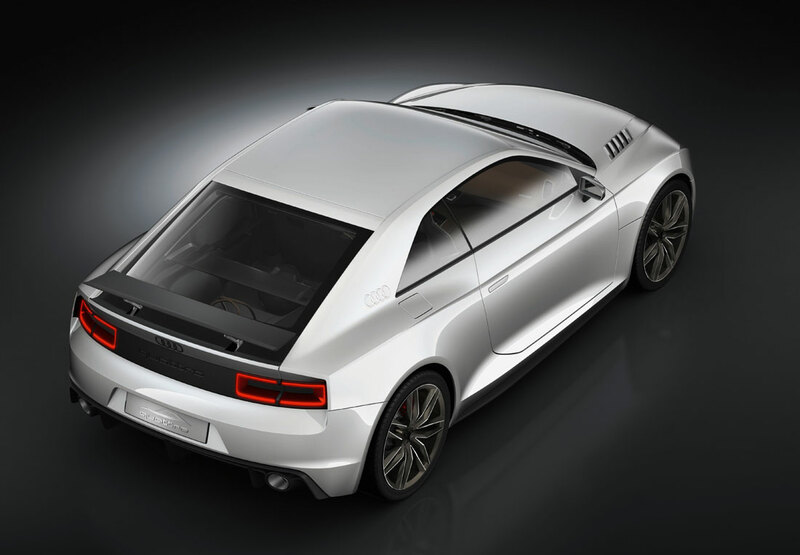 Audi presented this stunning Audi Quattro show car at the 2010 Paris Motor Show and it clearly shows how together this brand is. The original Quattro was great, but this one is simply amazing. We just hope they build it, and soon. More details at Cartype. Published on October 3, 2010 4:44 pm.